Available as an A5 blank greeting card and midi print. 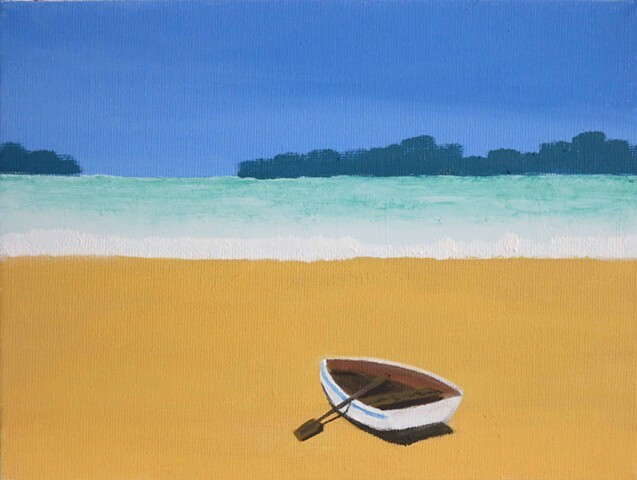 I painted this image to be used as a birthday card, a retirement card and a thank you card. It certainly put a smile on my face when it began to emerge from some colours I was putting abstractedly on my canvas. This one's just sheer fun.